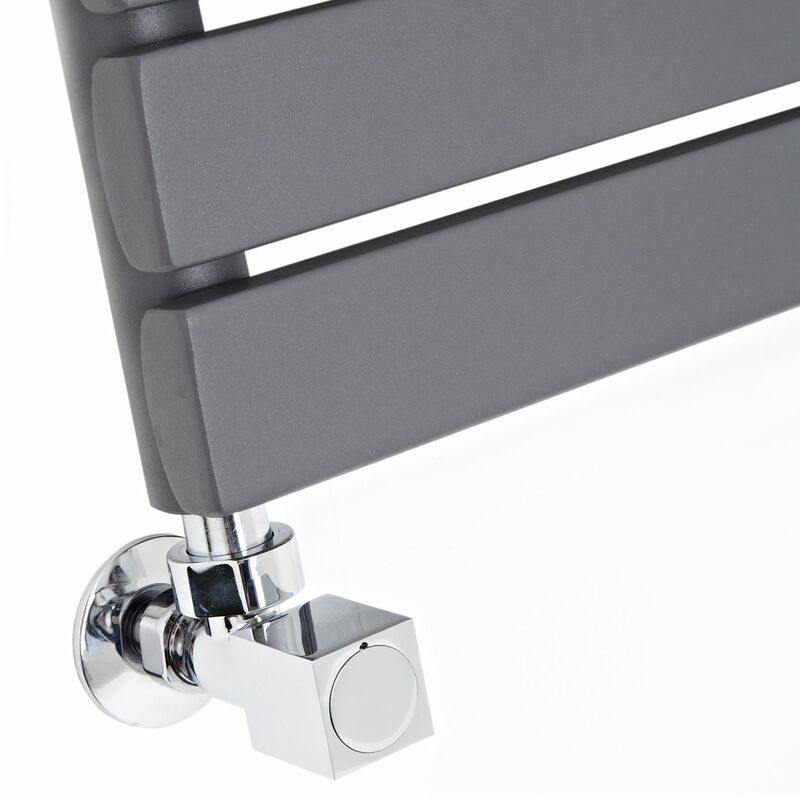 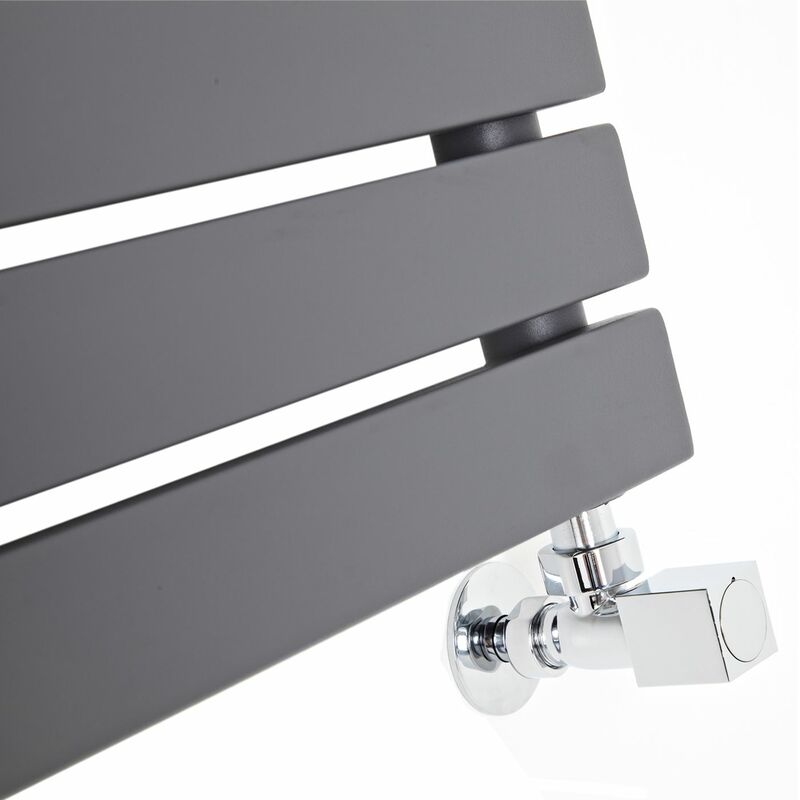 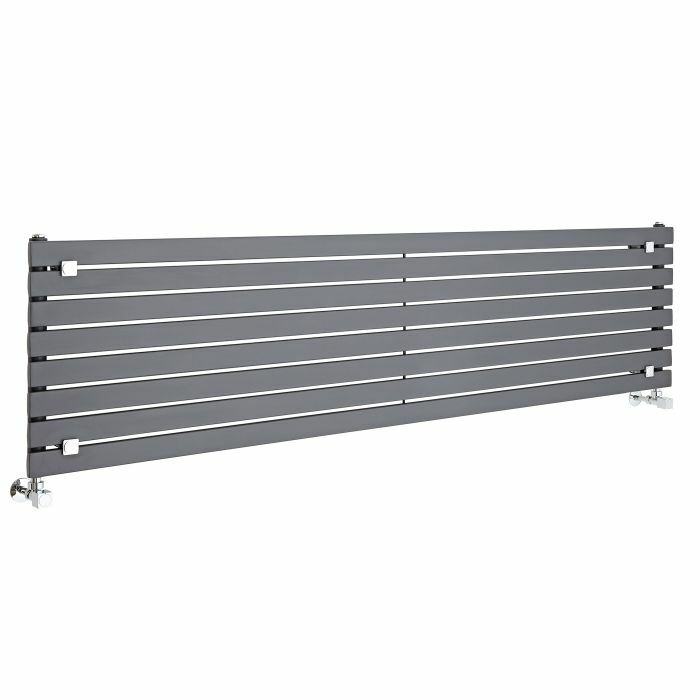 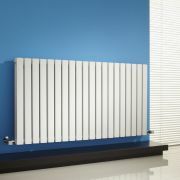 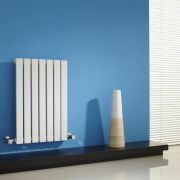 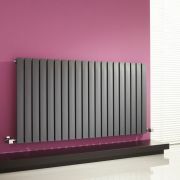 Any room will be enhanced by the classic and refined style of the Milano Capri horizontal radiator. 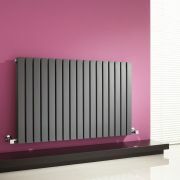 This attractive model has a flat panel design which is made current by a powder coat finish in stunning anthracite. 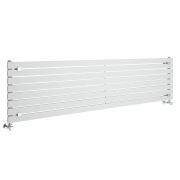 Perfect for use around the home, this radiator is a lovely addition to the living room, bedroom, kitchen or dining room, bringing with it elegant style and exceptional warmth. The Capri designer radiator has been made using premium quality materials, which gives you a radiator that will look and perform like new for years to come. 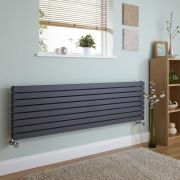 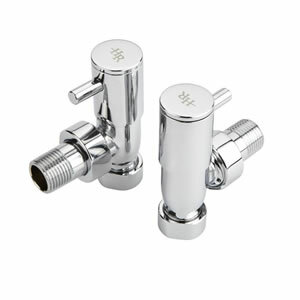 It produces a superb hourly heat output to ensure your room is quickly transformed into a warm, welcoming and cosy space.